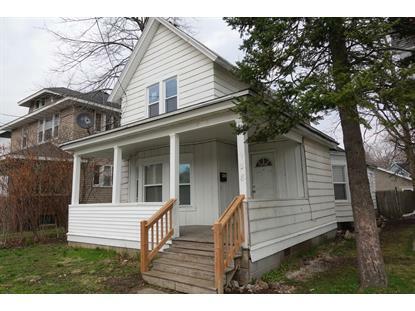 for $144,900 with 4 bedrooms and 2 full baths. This 1,500 square foot home was built in 1910 on a lot size of 0.0896 Acre(s). 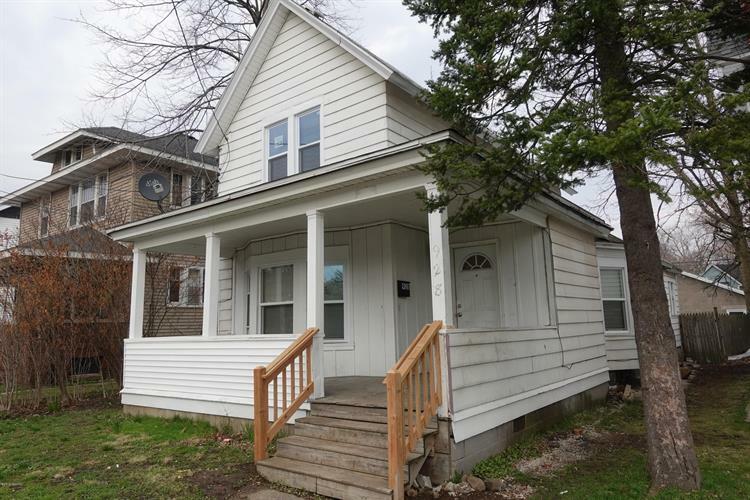 Westside near downtown GR 4 bedroom home with living room, dining area, kitchen, new 2 full baths, main floor laundry, bonus room upstairs, freshly painted, new floor covering throughout, entire main floor with ceramic tile, 3 car garage.Measurements are estimated. Close to downtown Bridge St Market. Easy access to 131 and 196 highway.